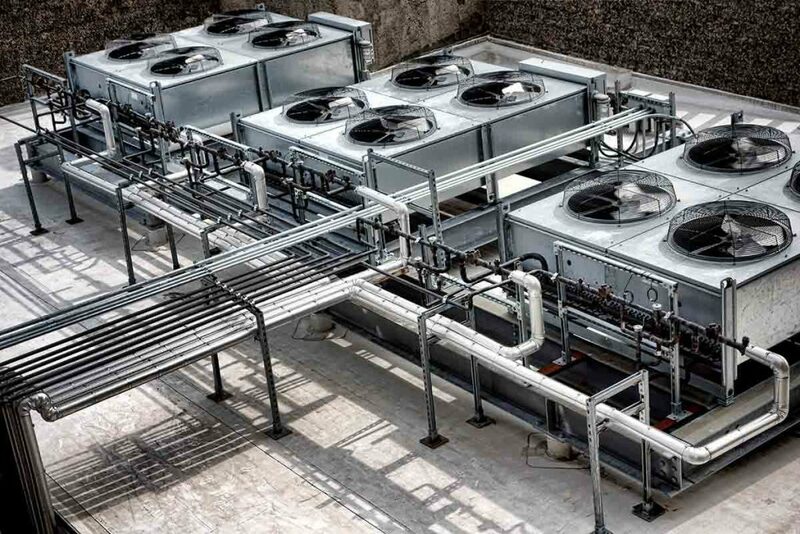 It doesn’t matter if it’s 25, 75, or 105 degrees outside, you want your HVAC unit performing at maximum efficiency at ALL times. 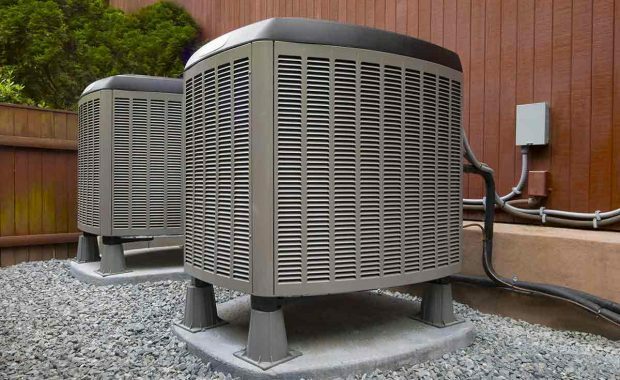 A properly working unit will keep your home or business comfortable, without driving up energy costs. 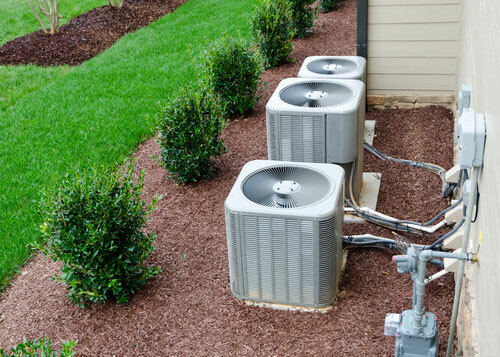 Our team of experts are fully trained and qualified to handle all of your heating and air conditioning needs in both North and South Carolina. 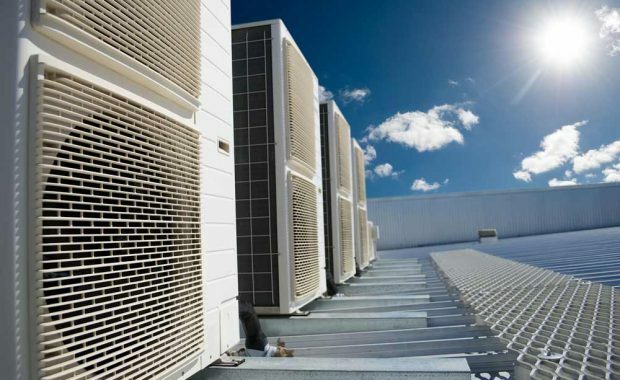 Furthermore, we install and repair residential and commercial HVAC units and back our products up with a 10-year, hassle-free warranty. 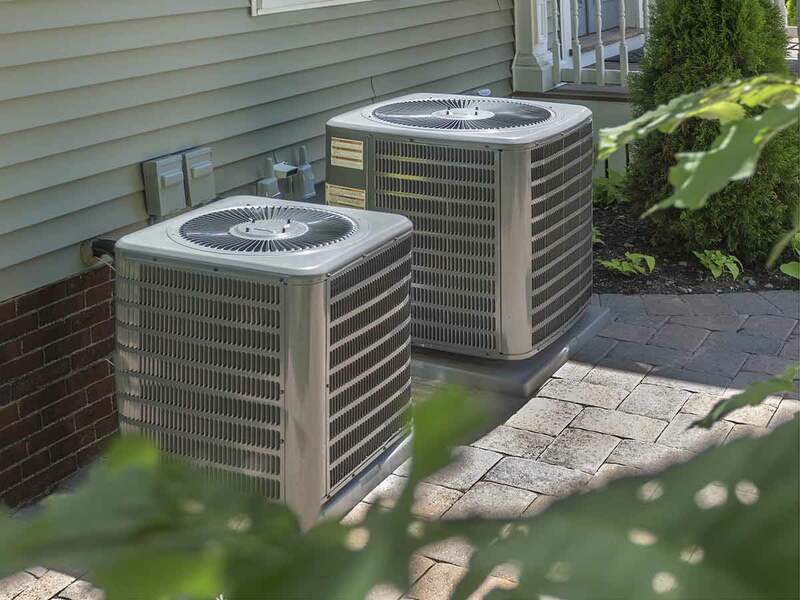 Get in contact with us today for all of your HVAC needs, our professional heating contractors will gladly assist you and fix any issues you may be experiencing with your system. We look forward to earning your business. 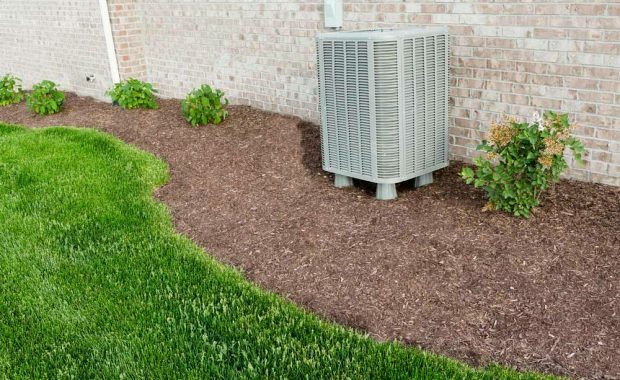 Problems with your residential HVAC unit can be prevented with routine HVAC maintenance, but you may still need to repair or even replace your unit at some point. 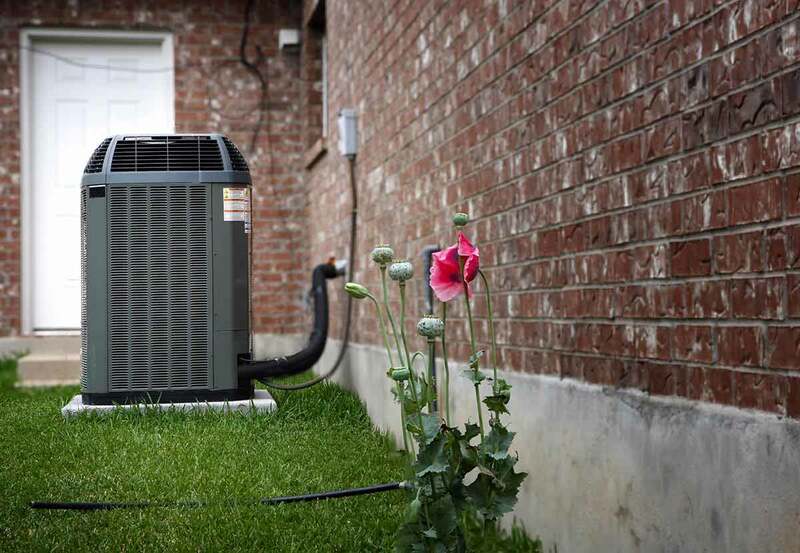 Carolina’s Heating & Cooling is proud to bring a comprehensive collection of heating and air conditioning services to North and South Carolina areas, including a 150 mile radius. The sooner you call, the sooner you save. Get in contact with us today, our fully-trained staff looks forward to assisting you with all of your residential HVAC needs. 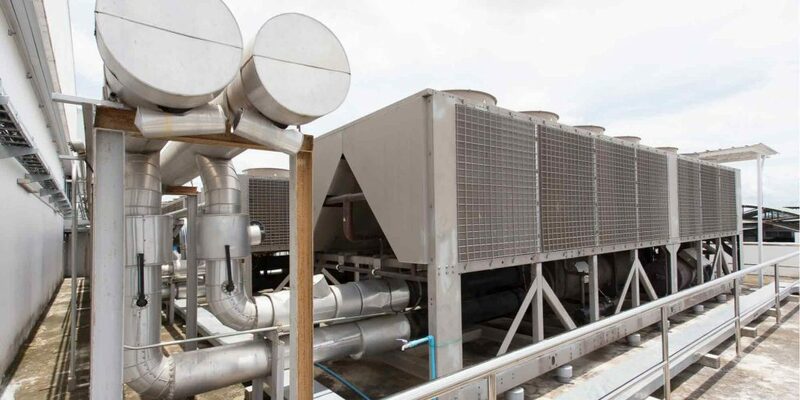 Carolina’s Heating & Cooling can provide the products and services to ensure your building is hospitable for all. 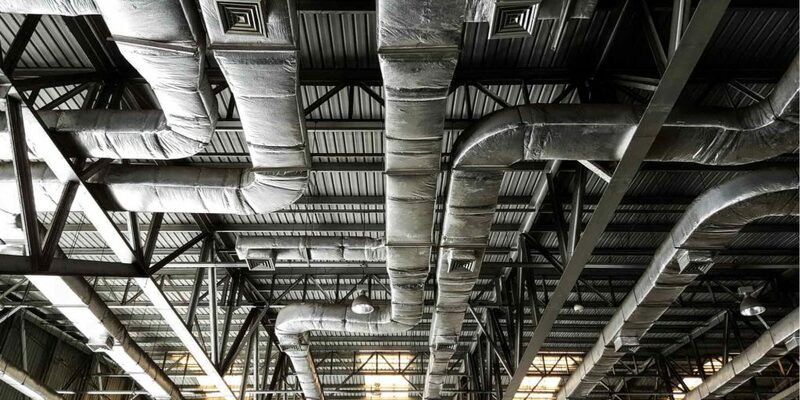 Call us today to find out more about our commercial HVAC services and installs for all your business needs!